SAAF provides a forum for the exchange and sharing of information and views relating to the Adventure and Outdoor Activity sector in Scotland. It aims to embrace the widest possible range of providers and interested parties by drawing its members from a diverse spectrum. To act as a forum in Scotland for the exchange of views and experience for all stakeholders in the outdoor sector. 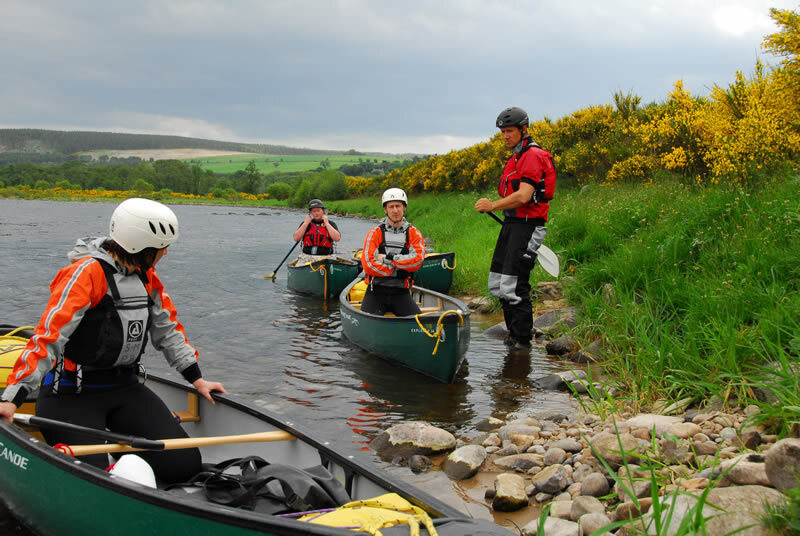 To provide advice to the Scottish Government, the Health and Safety Executive and other official bodies, on issues in the Adventure Activities sector. To consider the implications of legislation as it affects the sector or particular activities and act as a forum for consultation on any legislation from both the UK and the EU. 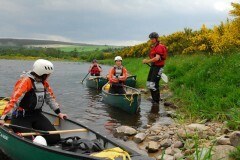 To liaise with and provide Scottish representation on the UK Adventure Activities Industry Advisory Committee (AAIAC).